Thanks to our supporters: Darren Coles, Neil Mansell, Brutal Barracuda, Alan Kebab, David McCrandles, Gary Hucker, Will Williams, Ravi Abbott, Kim Tommy Humbortstad, Josh Nan, Jason Warnes, Lane, Eric Nelson, Graham W Wöbcke, Paul Harrington, Rob O’Hara,, Laurent Giroud, Jonas Rullo, Kolbjørn Barmen, Tapes From the Crypt, Adam Bradley,Chris Foulds, Daniel Bengston, O’Brien’s Retro and Vintage, Chad Halstead, and Brent Doughty! Special thanks to MaddMatt’s Gaming Channel for in-game footage! Brutal Barracuda tying in his licensed game themed treasure trove delivery with this episode was genius… fantastic at any time, but this was perfect. It’s amazing really that all this confectionery and whatnot is still around largely unchanged after all these years. I agree with you John. 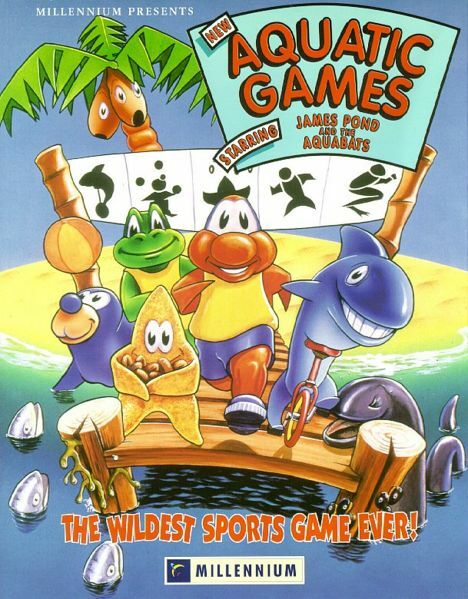 This is the best of the competitive event games… because it’s the only one I can think of that’s actually fun to play. That and it’s been beautifully Pondified so bonus points there! Not to mention that for the currently asking prices it is very affordable. If you do pick one up for a retro party, make sure you send us some pics of it in action! Somehow I knew you’d like this one DK! I don’t think I’ve properly played this. 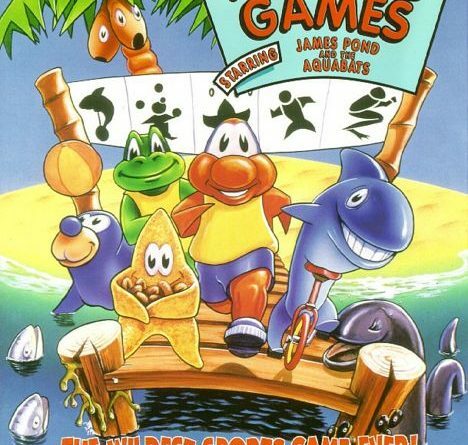 My favourite games of this type are World/Summer Games (1/2), followed by Activision Decathlon. I’ve played those the most. The sweets and crisps things are always really funny to watch. Glad you enjoyed, it Paul! 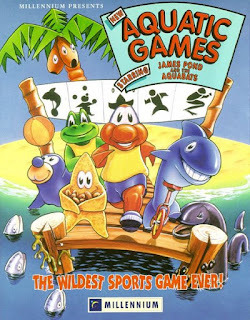 I love pretty much all of the multi-event games. We’ll definitely be doing more of them in the future!